Are you in the market for a new or used automobile? Join millions of others just like yourself that are taking advantage of finding their dream cars online. Budds’ BMW Hamilton wants buyers from Hamilton and everywhere else to know that an online car shopping experience can be an ultimate success for those who embark on the online car buying journey. There are many features of convenience involved in the process of purchasing cars online Hamilton. We offer a complete selection of new and pre-owned inventory, to include new cars, SUVs, luxury sedans and more. Our large database of available cars for sale makes it possible for potential buyers to search from their desktops, mobile devices or laptops. This convenient feature permits buyers to browse the inventory, research and make informed decision prior to visiting or calling the dealership. Budds’ BMW Hamilton values the quality of experience to be gained by viewing our online selection and consistently updates inventory to reflect availability. Buying cars online allows for many special provisions that shoppers can benefit from and take advantage of at Budds’ BMW Hamilton. There are many vehicles listed online, which simplifies the process of finding the one that best meets your needs. Features such as saving your search for later, allows alerts to prompt when new listings are added that match your preferences. Special provisions that allow customers to get the most from shopping cars online Hamilton make the online shopping experience a favorite of many. The friendly staff at Budds’ BMW Hamilton knows the importance of quality and informed shopping when buying a vehicle. If you’re in the market for a vehicle that offers elite performance, style, and innovative technology, take a look at our extensive inventory of cars online Hamilton. 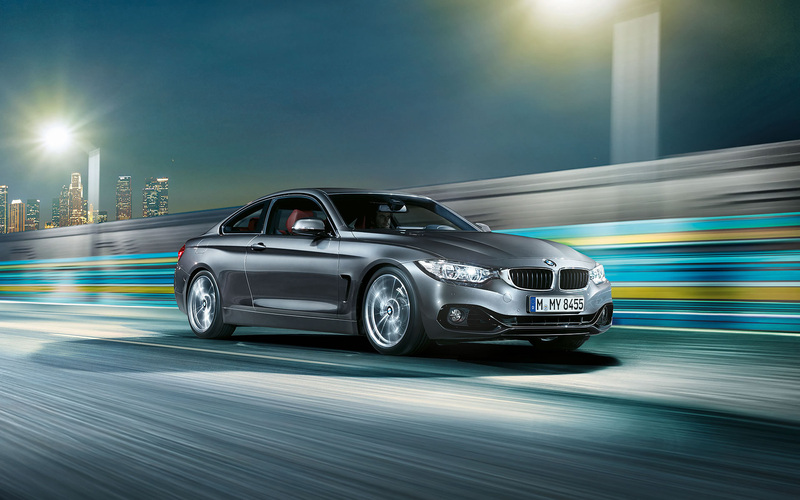 Visit Budds’ BMW Oakville for purchasing advice or to schedule a test drive.